Looking for excavators for sale to get a host of jobs done? 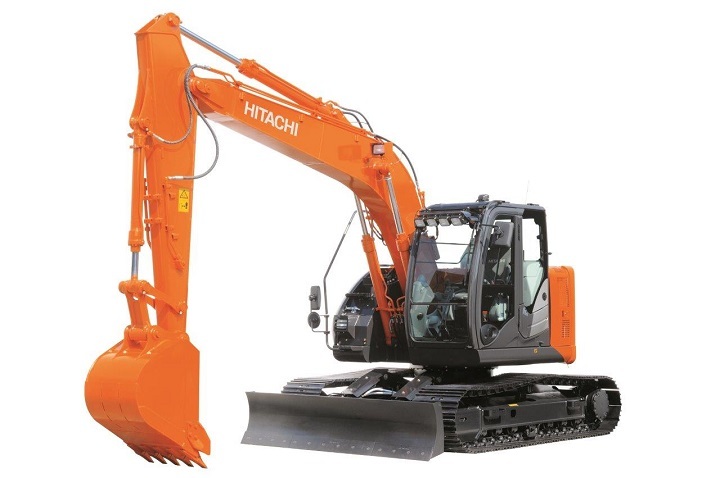 Today we look at Hitachi excavators and take a more detailed look at the Hitachi ZX 400. 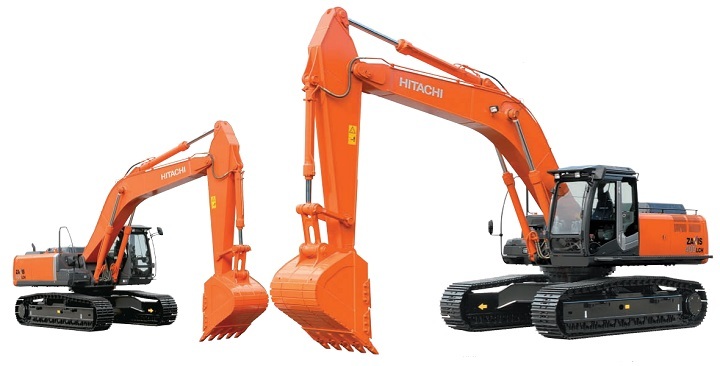 Hitachi is a well renowned company when it comes to earth moving equipment and is a leading figure in key areas including electronics, research and development as well as construction. Image Source: Hitachi Europe Website. The Japanese firm, which was founded over 100 years ago in 1910 has become a world leader in its various endeavours. 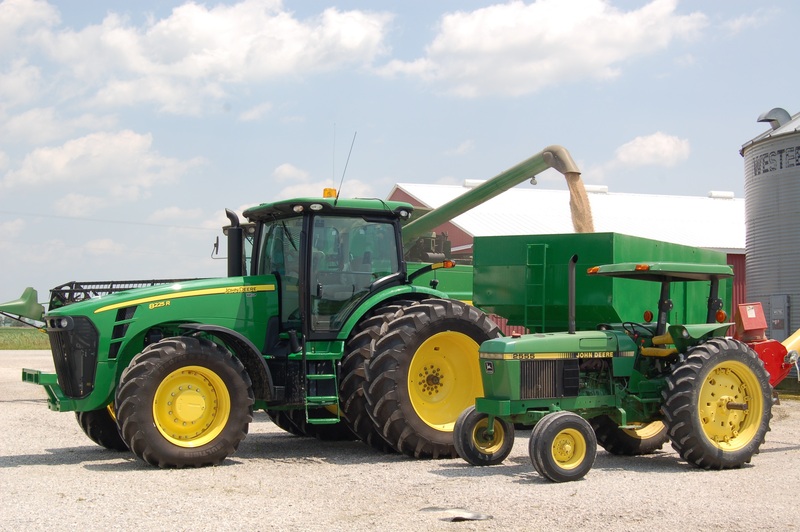 It is known for it’s high quality construction equipment, including hydraulic excavators, wheel loaders, crawler dump trucks and forestry equipment, to name but a few examples. 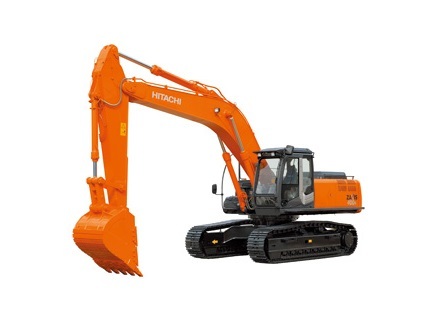 These products, and Hitachi excavators are known across the world, as reliable, heavy duty and well-designed machines; as their technology is based on vast resources and years of experience in the industry and various fields. 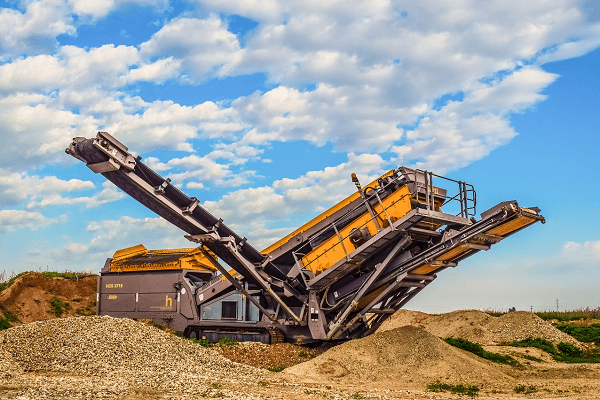 Some of the well-known products include their excavators, which have been used across the world in quarries, sites and mines across the world. The range of ZX 400 Hitachi excavators for sale have unique specifications, designed for a range quarry jobs and needs. 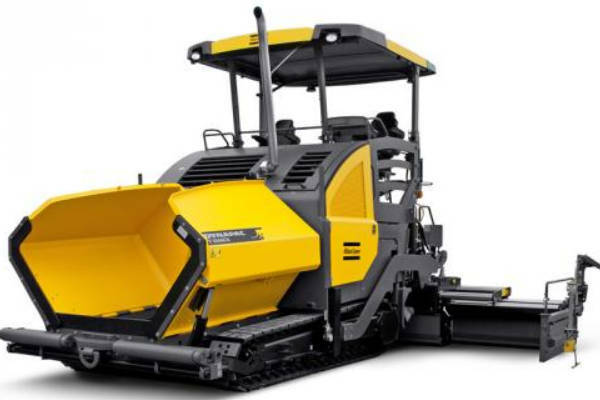 They feature a variety of safety features, enhanced and reinforced build materials, a sturdy engine and front attachments to handle any kind of rocky conditions and excavations. Image Source: Hitachi Southern Africa Product Brochure / Website. The Hitachi ZX 400 R-3 has an Isuzu AH-6HK1X, 4-cycle water-cooled, direct injection, 6 cylinders engine, with H/P and P mode control. While its output is 202 kW at 1 900 min-1, rpm, its torque is 1 080 Nm (110 kgf m) at 1 500 min-1, rpm, with a power boost, ensuring that it is a highly powerful and formidable offering. The cab is a Level II, ISO10262, compliant, steel cab and includes adjustable seats, a footrest and FM radio. You can monitor various functionality with the water temperature, hour, fuel rate and work mode systems. While alarms will let you know about vital functions including overheating, engine oil pressure, overload and air filter restriction. This piece of Hitachi earth moving equipment features a track guard, adjuster, motor covers, rollers and much more, while the front attachments include boom cylinder, bucket cylinder and arm cylinder hose protectors. If all that isn’t enough, you can choose from a range of optional equipment, including a swing motion alarm device, horse rupture valves and more. Image Source: Hitachi Southern Africa Website. These medium Hitachi excavators feature a host of design and carriage reinforcements that all help the excavator handle easily, no matter where it may be. This includes a strong boom and arm, as well as specially designed attachments, and reinforced, welded elements with the best in reinforcement, for maximum durability. The unique steel bucket design and protection plate, with its 5-square bars, helps with heavy duty lifting and a range of operations. All this coupled with the reinforced side frame, travel motor cover, as well as travel and track guard, helps in protecting the motor from the surrounding terrain and with wear and tear. The dimensions of the ZX 400 R-3 allow it to be as efficient and powerful as possible. The distance between tumblers is 3 730 mm, while the counterweight clearance is 1 260 mm, the rear-end length 3 370 mm and the ground clearance 560 mm. 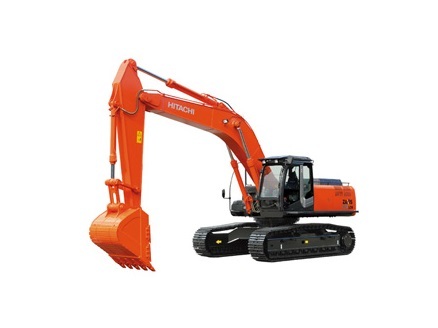 This hydraulic excavator from Hitachi has a cab height of 3 390 m and the overall length is 11 030m and width 3 520 mm. This ensures it is suited for and can handle a host of quarries and whatever situation it is in. The Hitachi ZX 400 R-3’s lifting capacity changes according to the load, height and a range of other conditions. The 6.4 m R-boom at 6.4 m and 3.2 m R-arm can reach from 2 m to 9 m at their maximum reach, all depending on the load and conditions. It also has many ground clearance options, which allow it to clear certain areas. While dependant on the various factors and conditions, the ZX400R-3 Hitachi excavators for sale are well suited to a host of jobs and terrain. The ZX400R-3 has working range that showcases its digging depth, cutting height, dumping height and a range of other features. It has a maximum digging reach of 11 090 mm while the maximum digging depth is 7 310 mm. As for the dumping and cutting height, they are 7 220 mm and 10 320 mm respectively. This coupled with its swing radius of 4 470 mm and vertical wall of 6 650 mm, mean for a range of options and opportunities. An amazing piece of earth moving equipment, the ZX400LCH-3 excavator is another exciting option in the Hitachi ZX 400 range. As with the ZX400, it has an Isuzu AH-6HK1X, 4-cycle water-cooled, direct injection, 6 cylinders engine. While its output is 202 kW at 1 900 min-1, rpm, its torque is 1 080 Nm (110 kgf m) at 1 500 min-1, rpm), ensuring that it is a highly powerful and formidable offering. The ZX400LCH-3 has a range of features, which help with improving productivity, production, fuel efficiency and much more. Thanks to the engine technology it helps with overall fuel consumption of these excavators for sale, reducing costs while on the move. Thanks to the new E-mode you can switch and select from H / P and P modes, during any job, to help with fuel efficiency and helps with a reported 10% savings in fuel consumption. Both the swing torque and traction force has seen increases in this hydraulic excavator, allowing for driving control and power in various terrain. The increased traction forces helps in tight situations and helps make the machine fast and reliable. The hydraulic system as well as the booth recirculation and rail type fuel injection system are more powerful and optimised for a host of jobs. The rail type fuel injection system helps in generating horse power, with fuel consumption and reducing diesel plume. 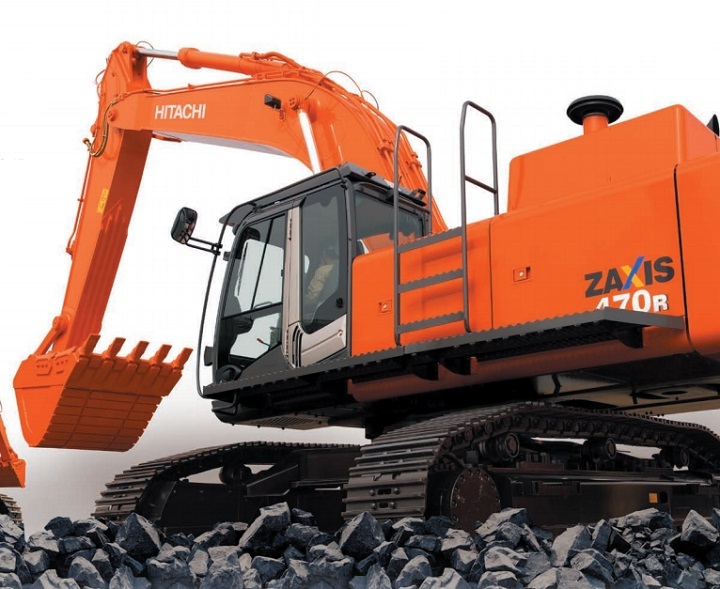 The dimensions of the Hitachi ZX 400 LCH-3 are as follows, the counterweight clearance is 1 260 mm, the rear-end length is 3 390 mm and the ground clearance at least 560 mm. The overall cab height is 3 390 m, the overall length is 10 960 m and width 3 520 mm. All this means for a well designed, spacious offering. The ZX400LCH-3 Hitachi excavators for sale have a lifting capacity that varies depending on height, load and various conditions. At its maximum reach, the H-boom, at 6.4 m, can reach from 2 m to 9 m depending on conditions, while the 3.2 m H-arm can do the same. As conditions change so does the capacity, but the ZX400LCH-3 can handle a wide range of lifting and loads. The ZX400LCH-3 has a working range that encompasses its digging reach, depth, cutting height, dumping height and much more. It also has a 6.4 m H-boom as well as a 3.2 m H-arm that ensures a range of digging and reaching potential. The maximum digging reach is 11 120 mm while the maximum digging depth is 7 310 mm. As for the cutting and dumping height, they are 10 440 mm and 7 330 mm. While the bucket digging force is 236kN at 24 100 kg. All of this allows for a range of movements and possibilities in various quarries. Looking for top quality used excavators for sale? Truck and Trailer features great deals on earth moving equipment! Can’t find the perfect deal just yet? Create an Alert for Excavators and get informed of the latest deals on Truck and Trailer.